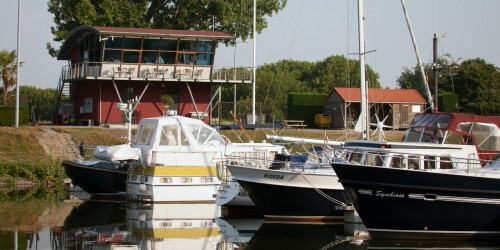 We offer very spacious moorings in large boxes with long pontoons, without rear posts. Berths can be rented yearly (from the 1st of April to April the 1st) and seasonally (from the 1st of April to October 31st). In the case of a seasonal berth, if the berth is still occupied after October the 31st then the short stay rate is applied thereafter. Of course, if you’re only looking to moor your vessel for a short period, say a month or two, then please contact us so we can arrange a fitting quote for you. When a fixed annual berth holder wants to hire a seasonal place in any given year then this must be announced before March 1st in writing or by e-mail. Please click on the buttons below for a full list of the different prices. We have boxes large enough for catamarans and trimarans at an additional charge of 30%. Every berth has its own fixed connection with a private, lockable power supply. The annual costs is € 75.00 inclusive of 100 kWh which is then charged at € 0.30 per kWh thereafter. Non- berth holders: 30% of the yearly rate. 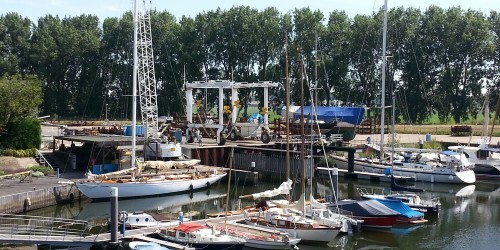 For berth holders who live outside of the Gemente Hoeksche Waard, an annual amount of Municipal Water Tourist Tax will be charged. For 2019 this is € 47.61. 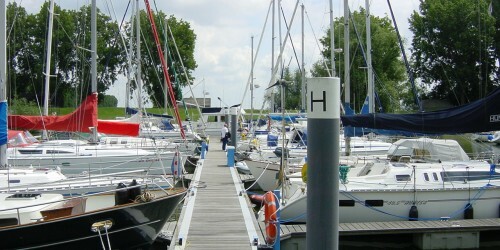 The short stay rate is calculated per meter of boat length, per day. The first 7 days ………………….. € 1.70 per sq.m. Each day hereafter ……………… € 1.35 per sq.m. For multihulls please add 30%. Coin machine ……………………. € 0.50 per kWh 2 . Café/bar ………………………….. Menu at the harbor office . Coin machine …………………. € 0.50 per kWh 2 . Café/bar ………………………. Menu at the harbor office . The annual costs is € 75.00 inclusive of 100 kWh which is then charged at € 0.25 per kWh thereafter. Non- berth holders: 25% of the yearly rate. For berth holders residing outside of Numansdorp and Klaaswaal (Municipal of Cromstrijen) there is an annual Municipal Water city tax. This amount is based on the length of your boat. If you want to take your boat out of the water during the winter, then you can go to Rexwinkel Shipyard at the rear port of the Marina. In addition, the team of Rexwinkel Shipyard are on hand for advice on repairs and maintenance, and everything you can expect from an excellent shipyard. 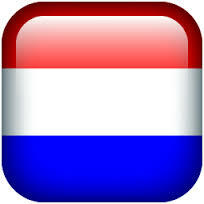 You can find more information on www.jachtwerfrexwinkel.nl or call Benno or Judith Rexwinkel on +31 1 86 65 0410. Interested in taking a berth? 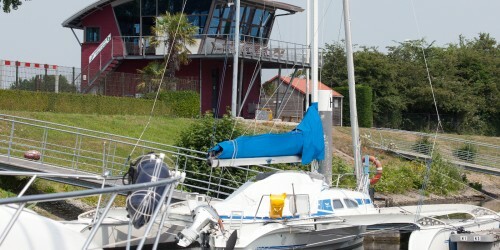 If you have any questions or would like to book a berth, please feel free to contact us. 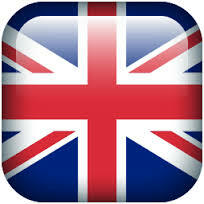 You are also welcome to visit us without any obligation. 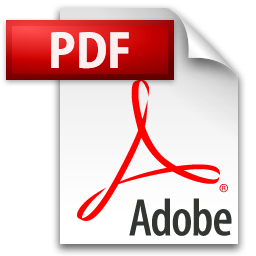 You can download our lease form here, pick one up at the harbour office or request one to be sent out to you.